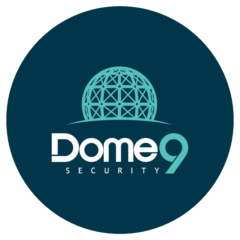 Mountain View, Calif. – June 6, 2018 – Dome9 Security, the public cloud security company, today announced powerful new capabilities in the Dome9 Compliance Engine that extend the scope of the platform’s automation beyond security and compliance monitoring and assessment to active remediation. 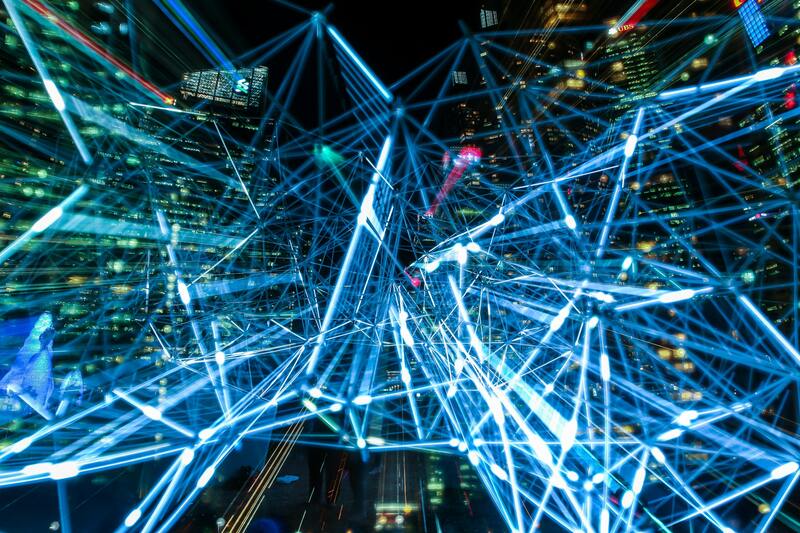 Using this new Compliance Engine functionality, enterprises can accelerate the resolution of dangerous misconfigurations and minimize the window of vulnerability in their public cloud environments. 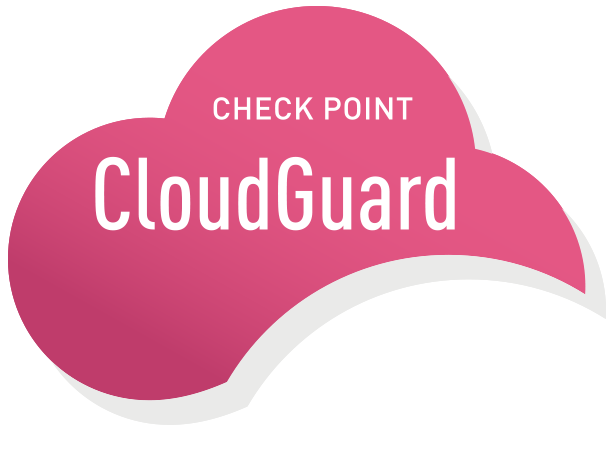 The Dome9 Compliance Engine offers comprehensive automation to quickly assess the security and compliance posture of cloud environments and identify risks and gaps such as overly permissive security rules and weak passwords. 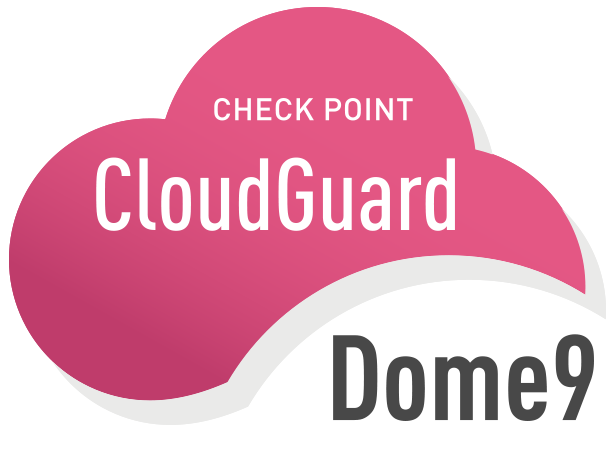 The unique open-source CloudBots framework extends the Dome9 Compliance Engine to bring the power of automation to the entire compliance management lifecycle while still giving security operations teams complete control and flexibility over what actions are taken in their cloud environment. CloudBots is a server-less framework that can be deployed with a single click in just a few minutes. 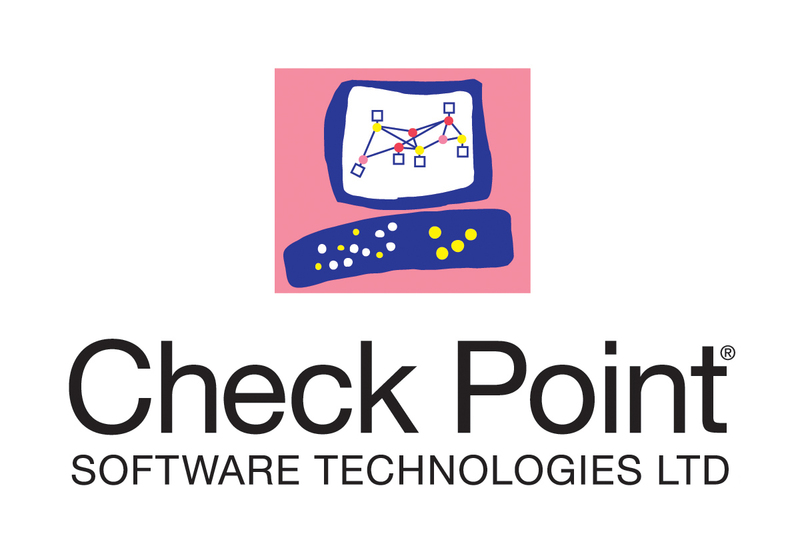 A cloud security administrator can configure the Compliance Engine to automatically trigger a remediation function when a check associated with a compliance control or security best practice fails. The function, called a CloudBot, is run entirely within the customer’s environment, eliminating the need to grant third party access to sensitive services and permissions. Dome9 has created an open-source GitHub repository for the community to build a library of CloudBots that represent remediation best practices. Dome9 is a sponsor of the Gartner Security and Risk Management Summit in National Harbor, Maryland June 4-7, 2018. Visit Dome9 at booth #461 to learn more about the Dome9 Arc platform and the Dome9 Compliance Engine. To schedule a meeting with the Dome9 team while at the show, please visit https://go.dome9.com/gartner-security-and-risk-management-summit-e.html. (C) 2018 Dome9 Security, Inc. All rights reserved. Other brand names mentioned herein are for identification purposes only and may be the trademarks of their holder(s).